Since 1903, Hyland’s has been delivering effective, homeopathic medicines to babies, children, and adults. From relieving colds to leg cramps to teething pain, consumers trust Hyland’s safe and natural medicines. Today the supplier offers hundreds of products available online and in-stores nationwide. The popularity of Hyland’s homeopathic medicines among consumers is driving many retailers and grocery chains to add the company’s products to their shelves and e-commerce sites. Like many suppliers, Hyland’s discovered that these retail customers, including Walmart, had strict turnaround timeframes for their orders. 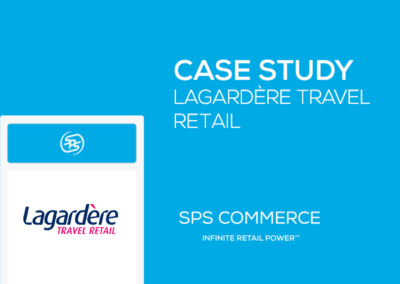 To date, the company had responded to these trading requirements using an EDI software package but found its capabilities and support couldn’t scale. In 2014, the company decided it had outgrown the solution and sought a full-service alternative to automate their processes. Automate the order fulfillment process for 65+ trading partners. Integrate Hyland’s Microsoft Dynamics NAV ERP with a full-service EDI solution. Compliance with retailer requirements and staff realignment savings of $45,000/year. 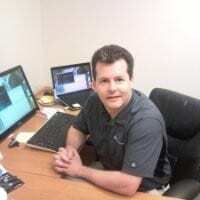 In 2014, Hyland’s employed three full-time staff to manually enter order forms and data into the company’s Microsoft Dynamics NAV ERP system as well as its EDI software. This duplicity of data entry took valuable time and left the company at risk for missing shipping windows required by its retailers. In addition, its EDI staff was responsible for onboarding new retail customers, a tedious task that often took weeks to complete, thereby delaying orders and new sales. For each new retailer signed by its sales department, Hyland’s needed to identify and connect with the appropriate individuals in the retailer’s EDI department, understand their trading requirements and act as the go-between between the retailer and EDI software provider to create and test the EDI transactions. 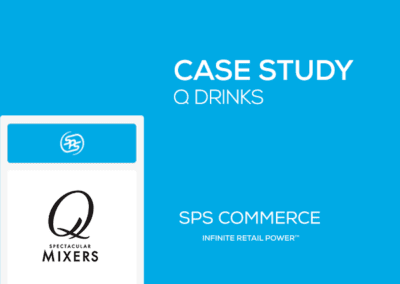 With more than 65 retail trading partners, Hyland’s was eager complete the migration and worked with SPS and Western to develop a schedule to complete the rollover quickly. After a first phase that migrated a handful of trading partners, Hyland’s pushed ahead to migrate the remaining trading partners quickly. Hyland’s EDI program on SPS Fulfillment initially started with EDI 850 Purchase Order, but quickly advanced to add the EDI 810 Invoice and EDI 856 Advance Ship Notice to support its retailers’ requirements. Most recently, they added the EDI 940 and EDI 945 documents and UCC labels as they brought on a third-party logistics provider, CaseStack, in 2017. Suppliers are constantly being assessed by their retailers for on-time shipping, order accuracy, shipping compliance, and much more. Hyland’s had traditionally performed well on scorecards, but its manual processes were beginning to cause their ratings to slip. 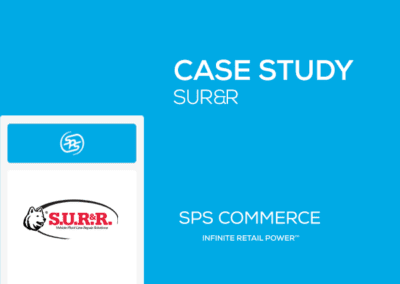 After switching to SPS Fulfillment, Hyland’s has seen a dramatic uptick in their scorecard performance across their retailer customer base. Adding new customers to its previous solution could take weeks and many hours for Hyland’s staff to coordinate. SPS has changed all that. Hyland’s has a complex supply chain, supporting direct-to-consumer, direct-to-professional, e-commerce, and store shipments across dozens of retailers. 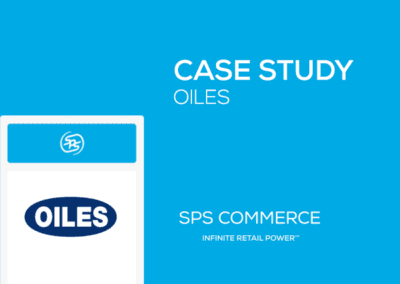 They rely on SPS Commerce to manage all areas of their EDI operations, and when questions occur, they have direct access to the SPS Customer Success team. EDI integration with Microsoft Dynamics NAV has never been easier.